One hundred and fifty years ago, New Zealand enjoyed its first professional opera performance at Dunedin’s Royal Princess Theatre – the country’s first purpose-built theatre. 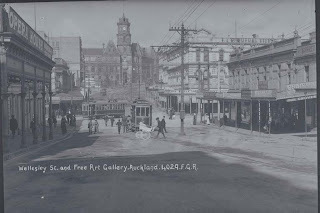 Dunedin had become home to the newly rich who were in need of some 'refined' culture, a sentiment echoed by those tired of the “limited sources of entertainment” offered by grog-shops and other equally seedy places on the Otago goldfields. “The difficulties which presented themselves in the why of applying one building to two such apparently incongruous purposes, have, by a series of mechanical contrivances, been most successfully overcome. The ludicrous suggestions and speculations to which the idea naturally gave rise have been effectually answered by the skill of the mechanist; and we now only await the arrival of the corps dramatique ..."
Read more of this wonderfully entertaining account on Papers Past. The temporary theatre was indeed replaced a few months later by the new Theatre Royal but not before hosting several performances. 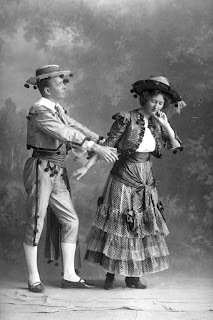 That first opera was performed by The English Opera Troupe, boasted Australian soprano Marie Carandini and played through until December 1862. 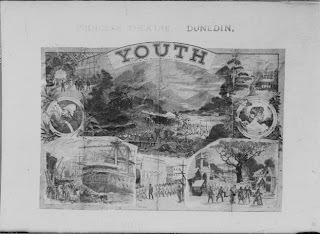 An evening’s operatic entertainment was often followed by ballad and farce routines performed by resident actors, and by the 1870s, a number of overseas opera companies were touring, not only in Dunedin, but in centres such as Nelson, Napier and Auckland. 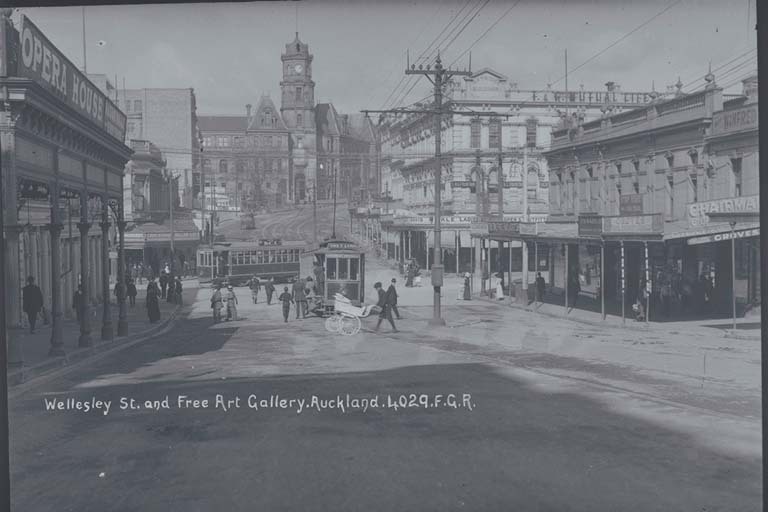 The tradition of visiting singers continued well into the 20th century yet in spite of a great enthusiasm for opera, it was not until 1954 that we had our own opera corps, the New Zealand Opera Company. For further reading, Adrienne Simpson has written extensively on the topic including 'Opera’s Farthest Frontier: A history of professional opera in New Zealand', which contains a picture of Marie Carandini with her daughter and a drawing of the inside of the Princess Theatre. We have many of her books in our heritage holdings at Auckland Libraries.